Home > Sterling Silver Jewelry > Pendants and Charms > Sport Pendants > Sterling Silver Soccer Ball charm pendant. 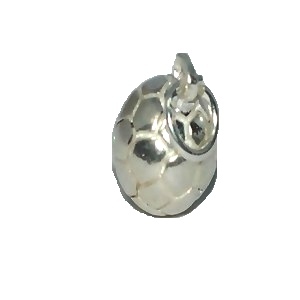 New 925 Sterling Silver Soccer Ball charm pendant. Sterling Silver BasketBall Player Charm pendant.